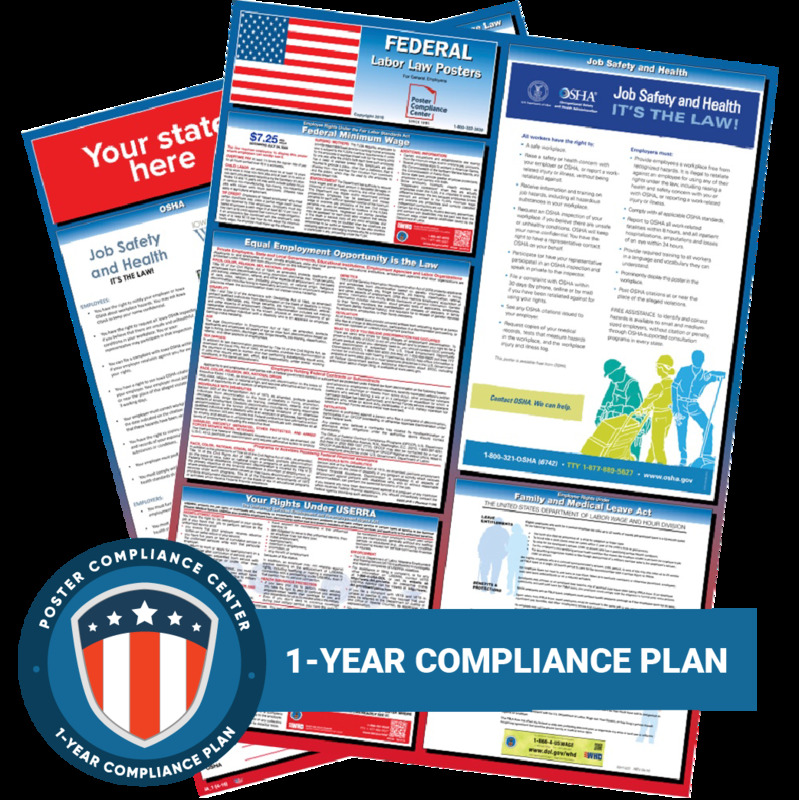 JetPay Payroll Services and Poster Compliance Center have partnered to provide you with mandatory labor law posters at an exclusive discount for JetPay Payroll Services clients. Visit labor law updates for the latest required changes to both federal and state posters. Need city or county posters? Click here. Note: All discounts included. No additional discounts will be applied to total.